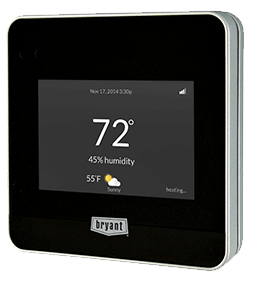 Keep your home comfortable year-round with Bryant’s heating and air products. No matter what kind of system you need or what type of energy you want to use, count on us to deliver quality, durable heating and air conditioning products for your home. 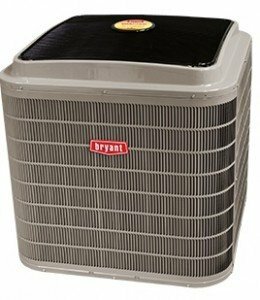 Bryant Lincoln is a factory authorized dealer for Bryant Heating & Cooling Systems products. We’re located in Lincoln, NE, and serve the surrounding areas, including Seward, NE; Crete, NE; and Hickman, NE. 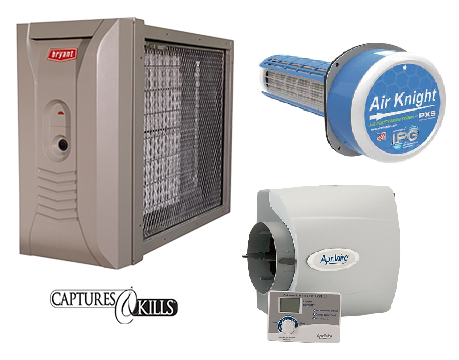 Simply scroll through the products below to to see what options are available for your heating or air conditioning replacement. We offer traditional air-to-air systems, geothermal products, and ductless solutions to fit your home and your comfort needs. If you see a product you’re interested in, click on it for more information. If you have a question or would like to schedule an appointment with one of our comfort specialists, contact us for quick answers. Call 402-470-8162 or fill out our online contact form. We look forward to making your home a place of comfort, no matter the weather outside. Rock-solid Bryant® fan coils can increase your system’s SEER rating up to 2 full points – a boost that will save you money in energy costs. With a wide variety of options, fan coils improve your home comfort and efficiency. 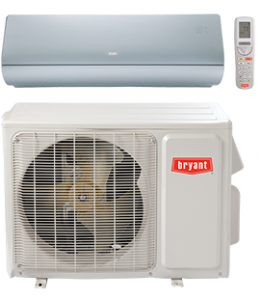 Bryant®, has been improving indoor comfort with air conditioners for over a hundred years. 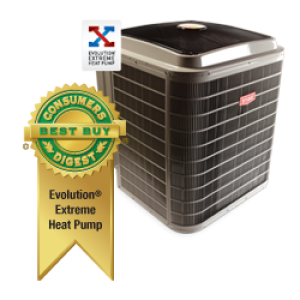 Their solid Evolution® System offers their highest efficiency home cooling, and all of the products give you economical performance, comfort and value. Geothermal heating and cooling systems tap into the Earth’s surface to use thermal energy found underground. When your goal is to find the most efficient heating and cooling systems available geothermal is your answer. 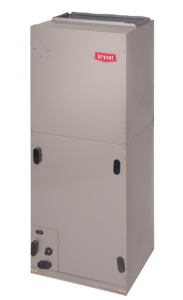 Geothermal heat pumps are able to maintain very high efficiencies on even the coldest winter nights or the hottest summer days, all while saving energy and money. 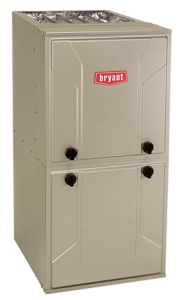 We offer both Bryant and Water Furnace geothermal products to fit your needs. Ductless Systems provide flexibility for your home’s heating or cooling needs. Perfect for room additions or anywhere ductwork is a challenge, we offer single and multi-zone styles that can be installed high on the wall, in the ceiling, or near the floor. Improve the quality of the air you breathe. 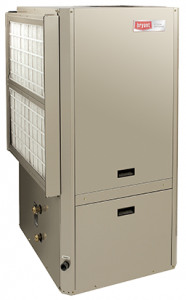 Whole-home air purifiers and filters treat 100% of the air flowing through your system removing bacteria, viruses, pollen and mold from the air. UV lamps reduce and kill bacteria and molds in your system. Humidifiers and dehumidifiers keep your home at healthy and control humidity level to ensure the health of your family and home.